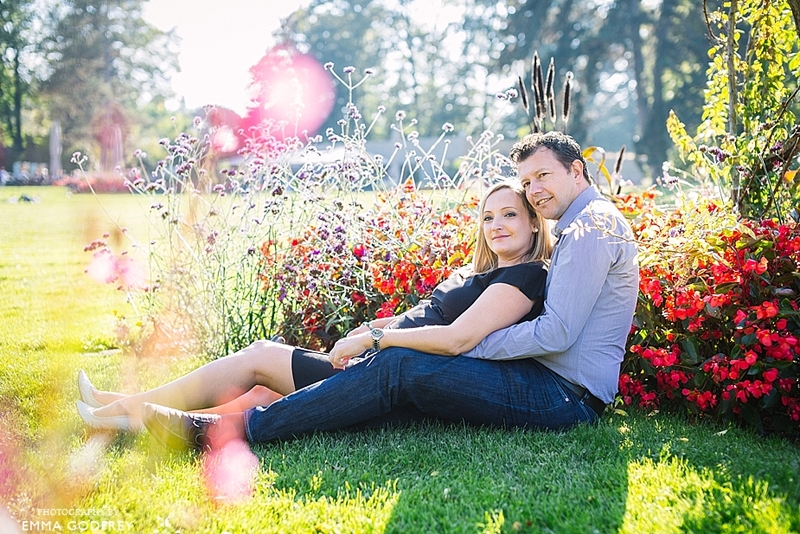 I was so happy for Anne-Sylvie and Robert when I heard that they were expecting, and even more so when Anne-Sylvie’s best friend contacted me to see if she could gift a maternity photo session in Geneva. 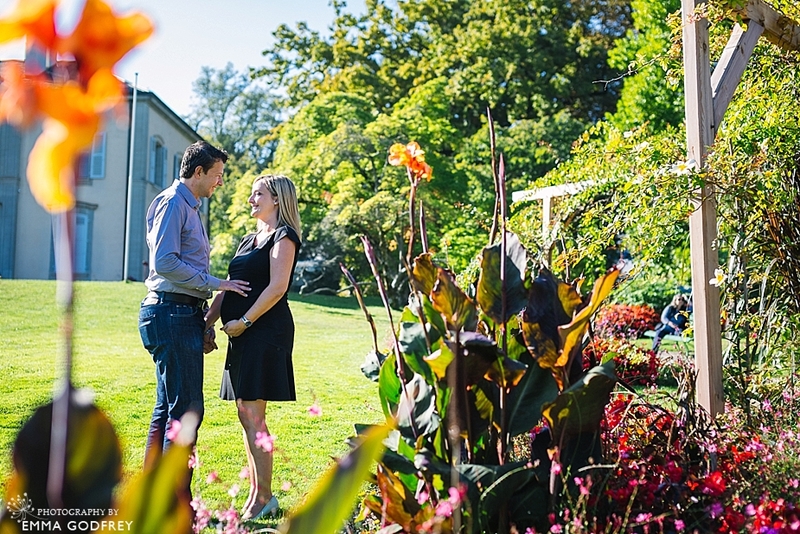 Everything was planned perfectly for a girly day in Geneva, ending up in the botanical gardens for a summery maternity photo with Robert joining us for the second half. Then, just a couple of days before, Christine broke her leg! With hair and makeup already booked, and the sun shining, we had to go ahead but made sure to send lots of iPhone pics to Christine throughout the shoot and I’m sure they made up for that girly day later on. 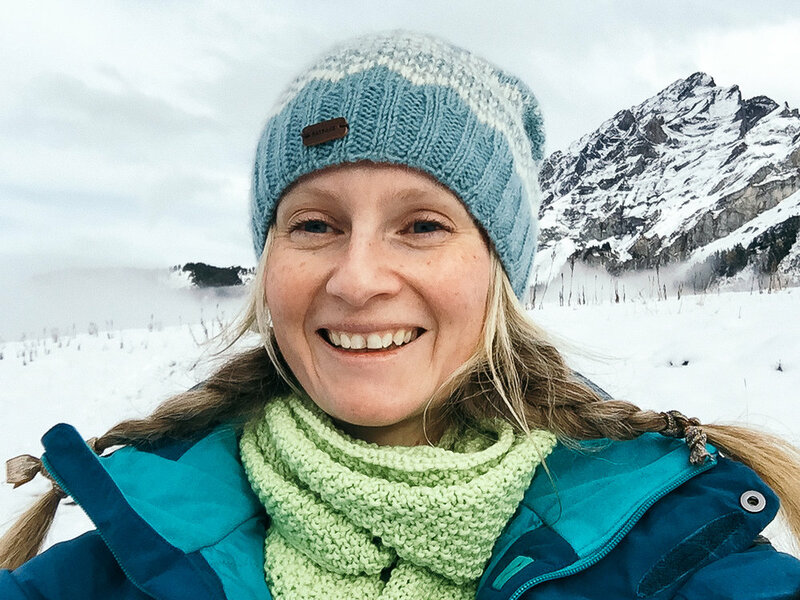 As I had already had the pleasure of photographing Anne-Sylvie as a bride, we fell into a relaxed and natural rhythm straight away. Chatting between poses and catching up on everything that had happened. I’ve photographed in the botanical gardens before but every time it’s different and is one of my favourite places to shoot in Geneva. For Anne-Sylvie I chose some forest locations for her pictures alone and then more colour for the pictures of her and Robert. With his infectious bounce it made for the perfect balance of serenity and fun. I really look forward to photographing their growing family.